A spacious family home located on a quiet cul-de-sac in a sought after development which has been sympathetically extended. 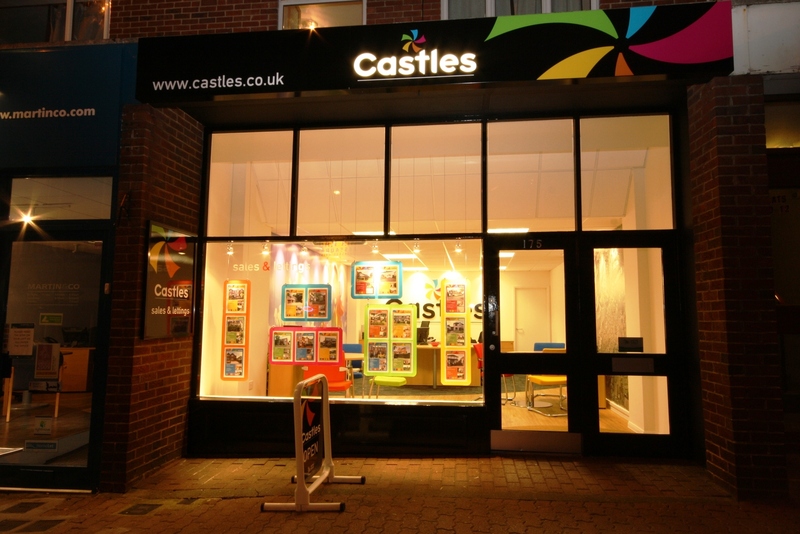 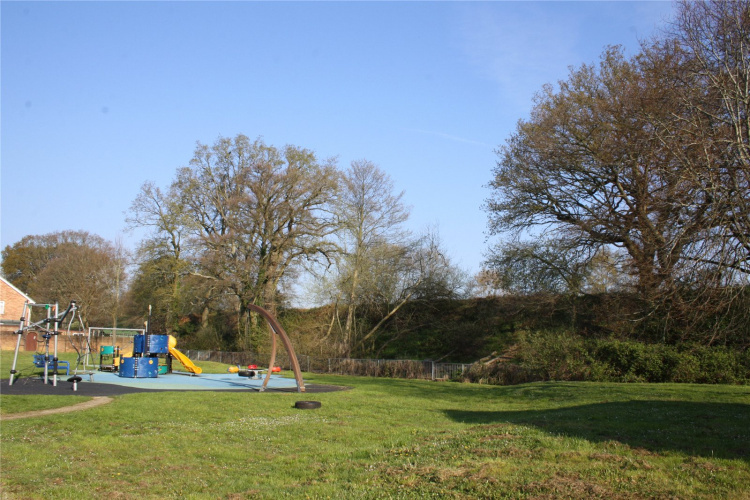 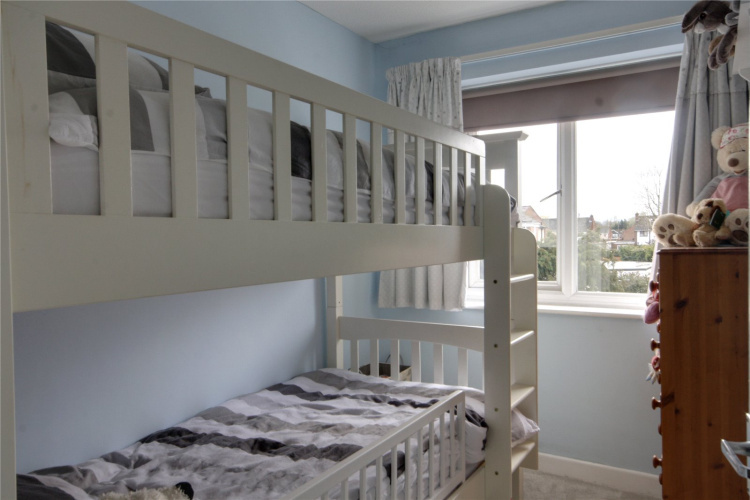 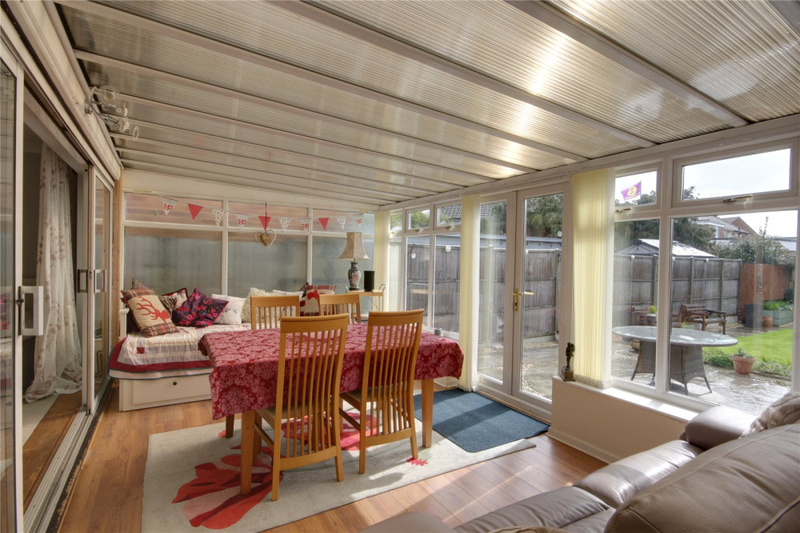 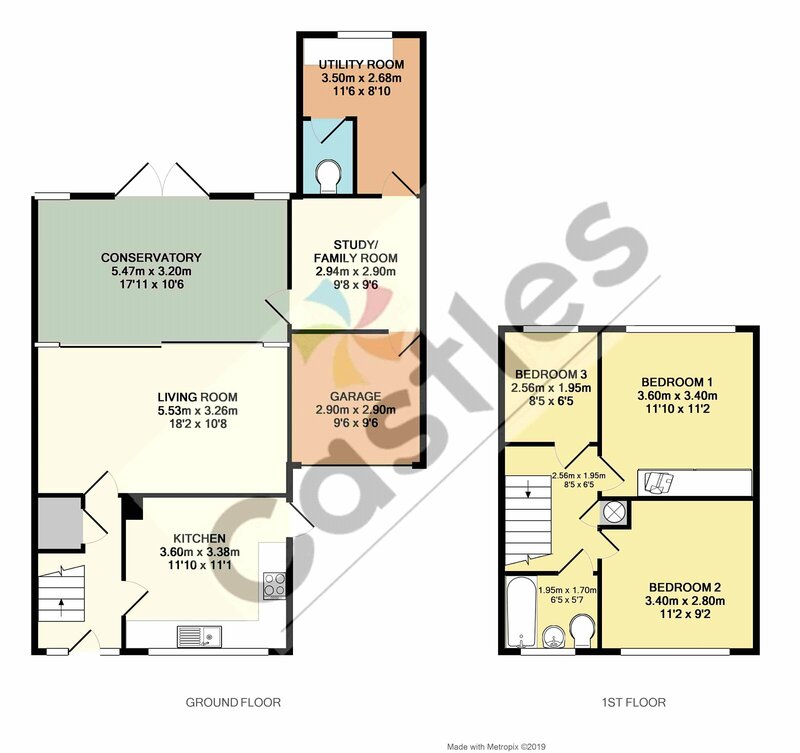 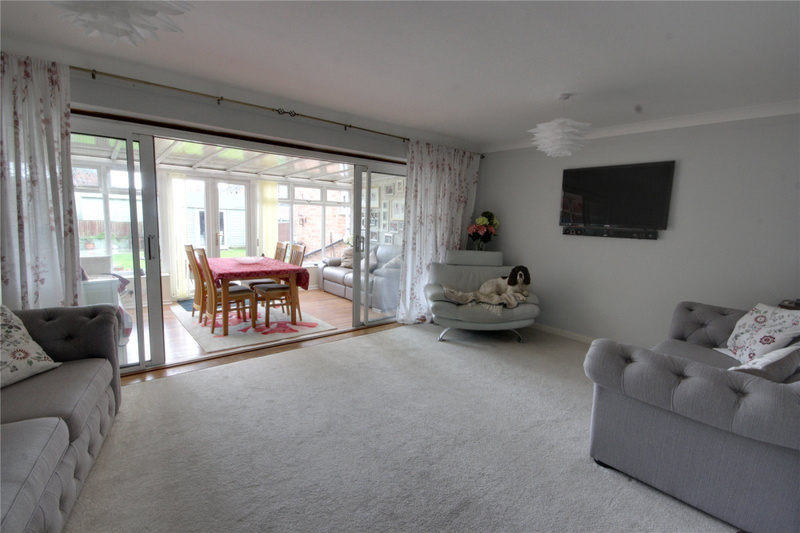 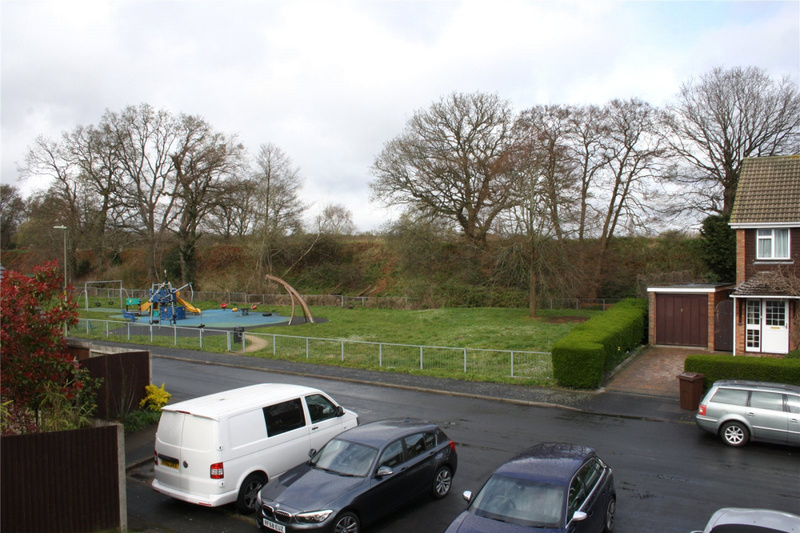 A children's play area is nearby the property and the property has an open aspect to the Basingstoke Canal. 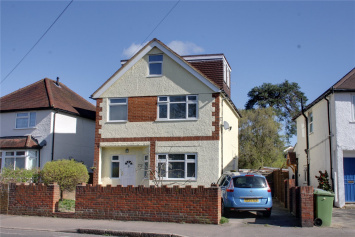 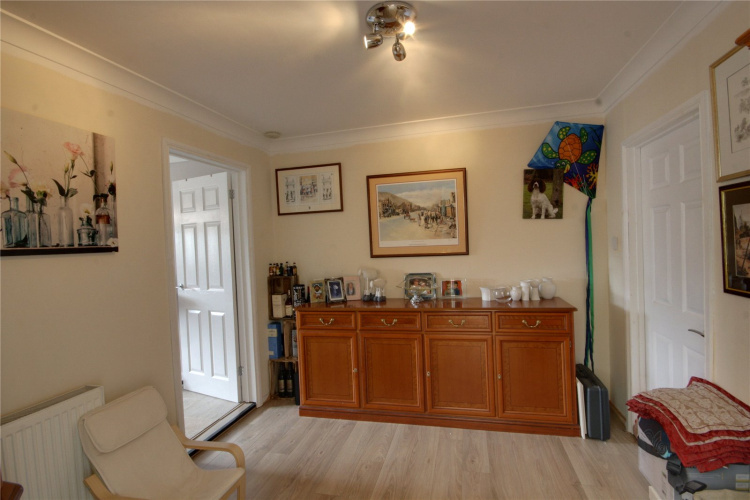 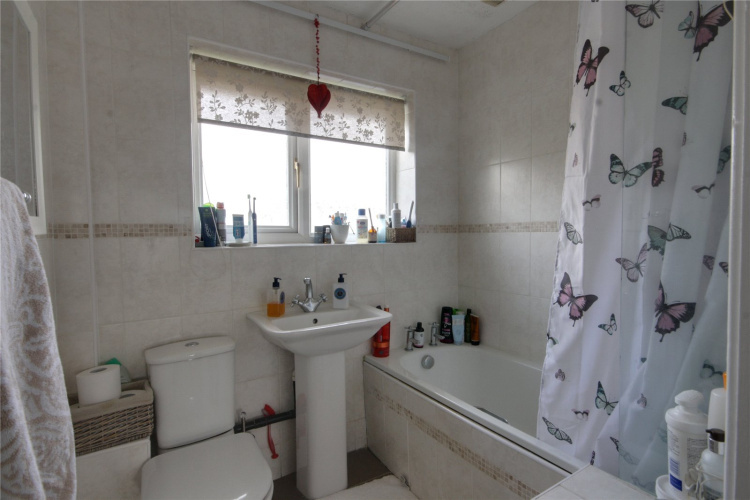 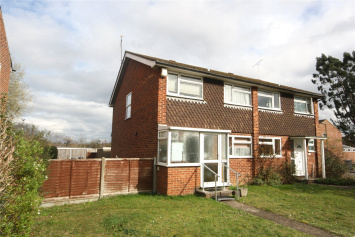 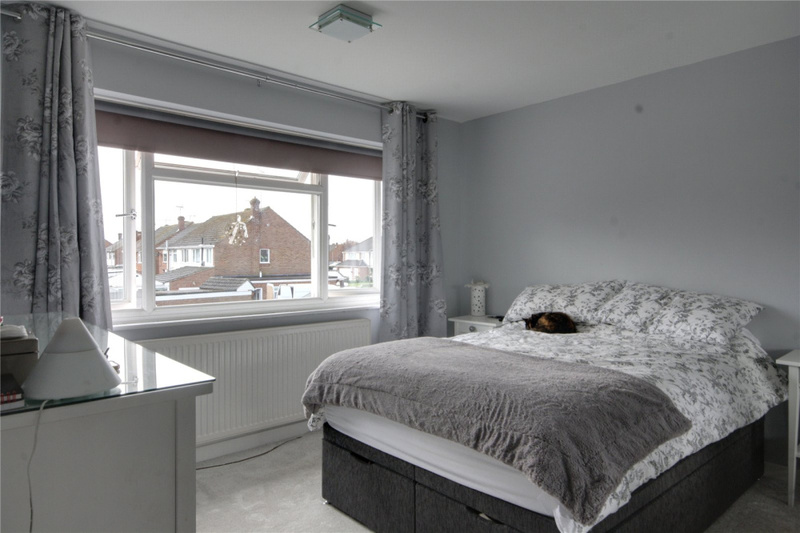 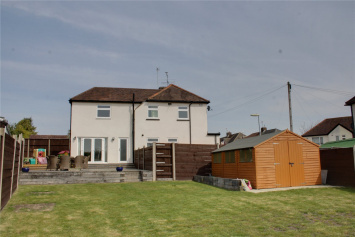 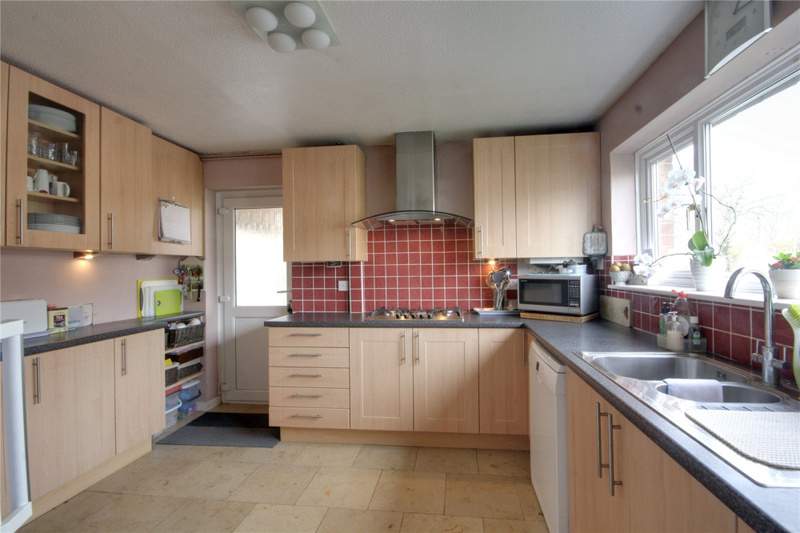 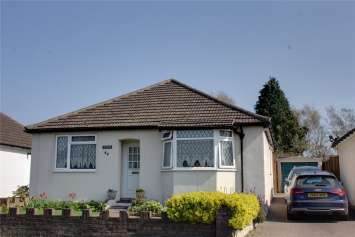 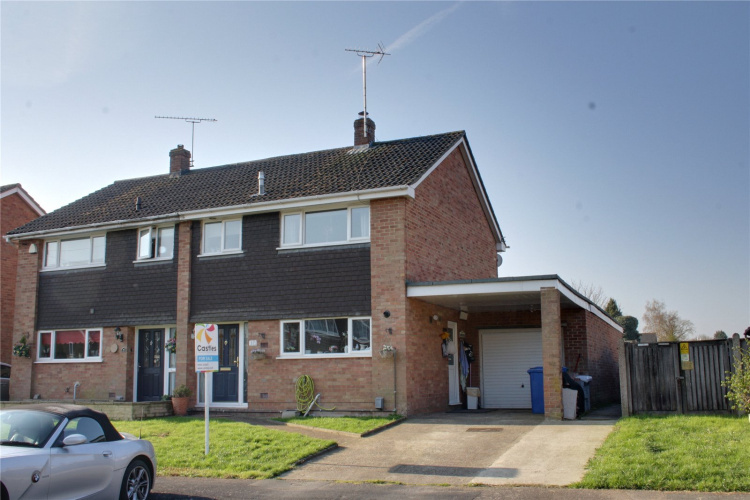 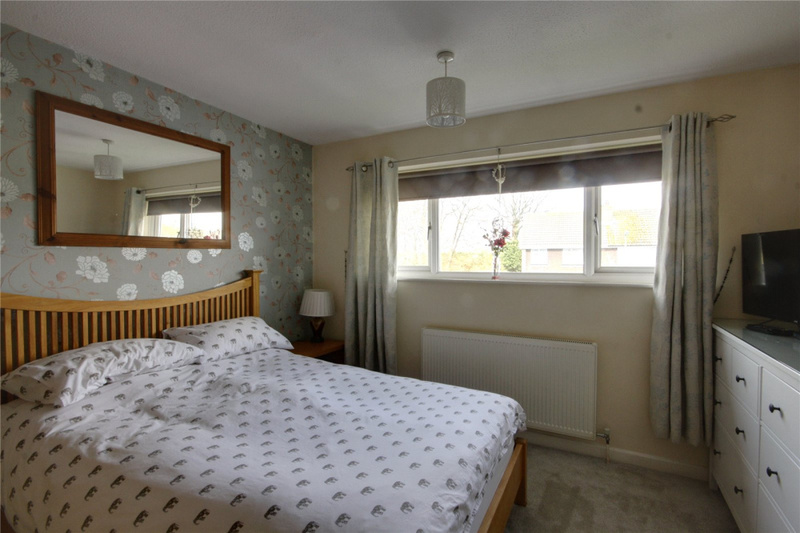 A well maintained and extended semi-detached, family home. 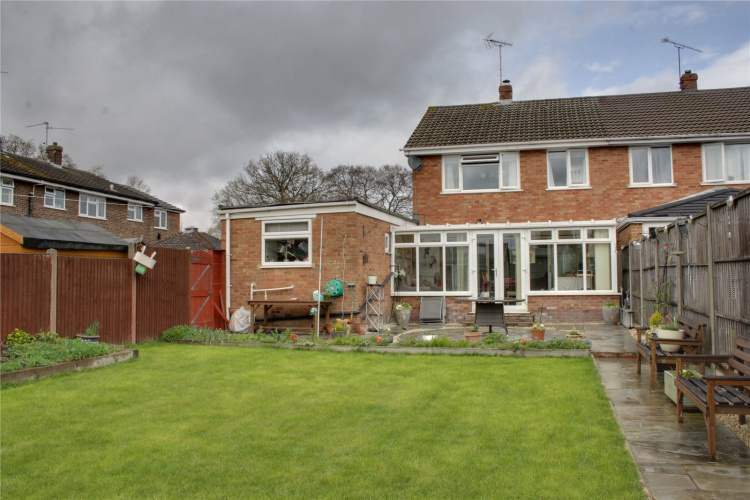 To the rear is a good sized, easily maintained garden with a paved patio/dining area, flower bed and lawn which offers a good degree of privacy being fenced on three sides and benefits from a southerly aspect. 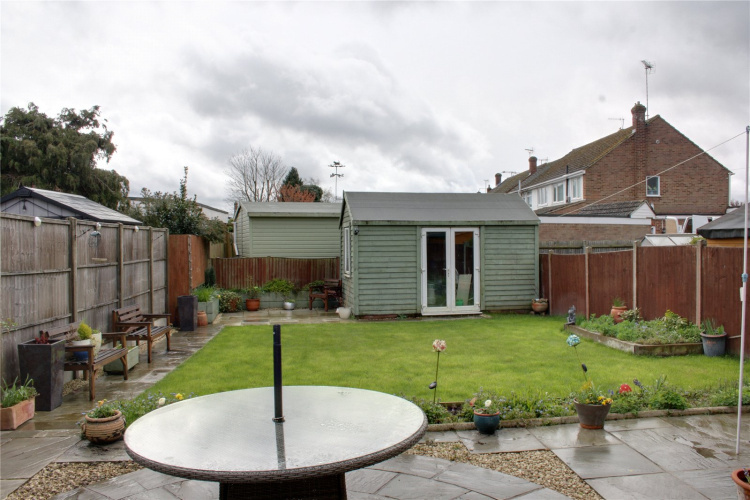 The garden also features a wooden summer house which could be used as a studio, home office or children's play room. To the side of the property there is a small garage with a car port to the front and driveway providing ample parking for 3 cars with additional on street parking available to the front of the property.